The next time when you are driving down the hustling road inUAE, you may want to see around and marvel at the fact that you are driving inthe company of drivers from over 200 countries. He asserts thatdrivers from different cultures, customs, and more specifically imprintedbehavior play a crucial role in the way they drive. Abdulla Yousef Al Ali, CEO, Licensing Agency at RTA, agreesthat driving in UAE is different due to the diverse cultural and ethnicbackgrounds, which makes “a common form of behavior almost impossible”. It is due to this diversity of drivers in the UAE that hasmade driving here “an essential education”. The topmost priority for the roadand transport authority is road safety. They have introduced a driving systemthat is highly advanced compared to most parts of the world. The Road and Transport Authority has also introducedinnovative testing ground as the Smart Yard, which aims to provide fair andaccurate testing while they strengthen road safety by training new drivers todrive independently before getting their licenses. The system makes use of 36cameras that are mounted all over the vehicle to keep track of specificmaneuvers, safety checks that are performed by the candidate, distance coveredon emergency braking, slope rollback as well as boundary lines for parkingareas. There are 15 Smart Yards currently spread across Dubai, andAl Ali stands firm that this technology has not been used anywhere in theworld. The switch to eLearning has been another important update,it was first introduced in January 2017 and now adopted by all drivinginstitutes. Al Ali believes that with the help of eLearning the quality oftheory lessons has improved by introducing multiple interactive ways oflearning. “Data shows that students who attended eLearning have betterknowledge test passing results,” Al Ali says. 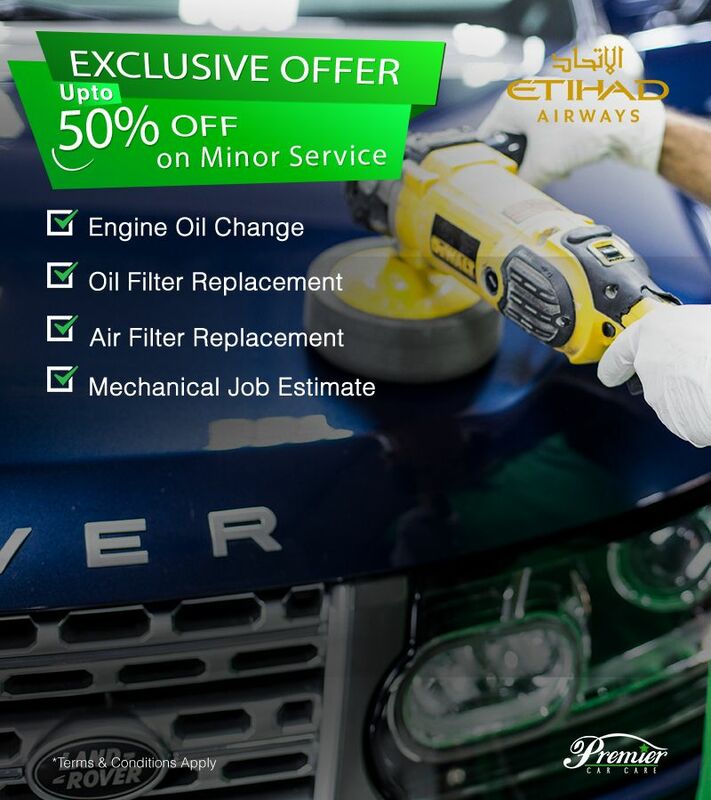 Here at Premier Car Care, you will have peace of mind that your car is given the tender loving care it deserves.